With international service center we service all areas of the world, such as the U.S.,Spain, Japan, Bangladesh, Russia etc. We specialize in mill finish, casting aluminum coils and foils for prepainted industries. 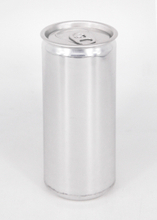 Moreover ALUMKING supply aluminum foam as its aimed at providing new energy solutions for global customers and residents. 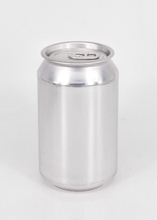 This part of the aluminum products mainly includes aluminum circles, aluminum fittings and aluminum cans. 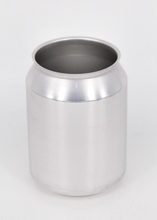 These aluminum products are just a little part of our products, but they have their own functions and effect. 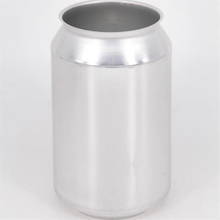 Aluminum is a usual metal material in our daily life, it is light and durable, has reliability, superior quality and thermostability, so that the aluminum products are used in many fields. 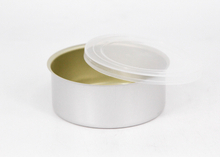 Healthy and environmental aluminum products can be used as food tableware. If you can't find what you want on this list, you can contact us and we'll fix the problem for you in time.